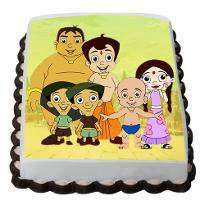 Now, the time has come to delight your kids with a mouth-watering cake. 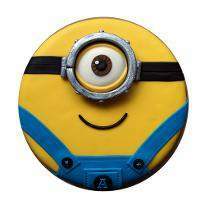 Winni brings you a melt-in-mouth range of kids cake online that you have never seen or tasted before. 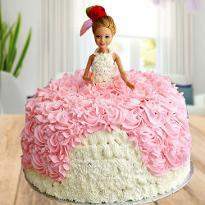 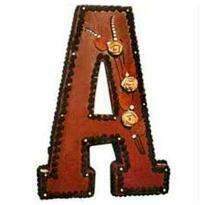 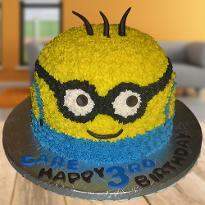 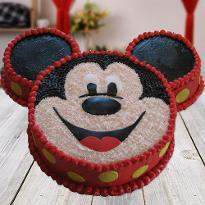 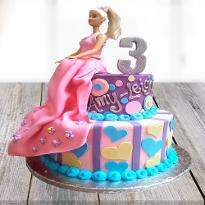 Now, don't hesitate to order kids cake for your toddler from Winni. 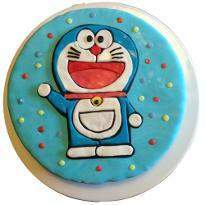 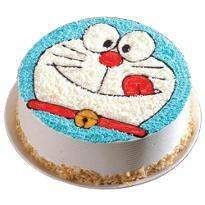 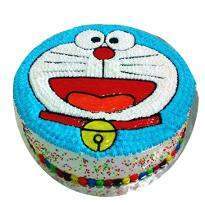 You can shop for Doraemon cartoon cake, Bheem cake, doll cake, car cake, minion cake and many more. 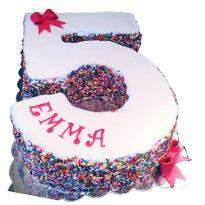 Each cake is prepared using the fine quality of ingredients. 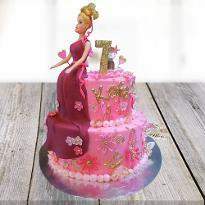 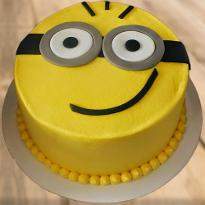 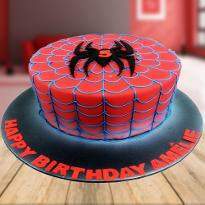 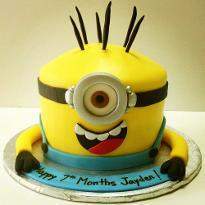 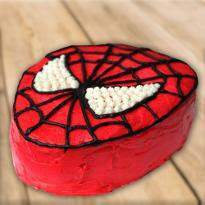 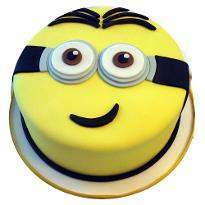 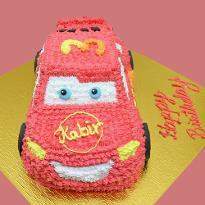 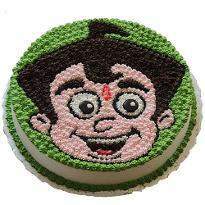 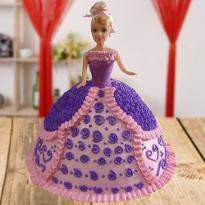 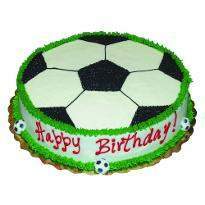 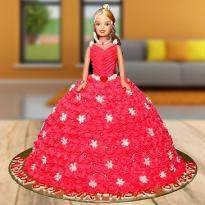 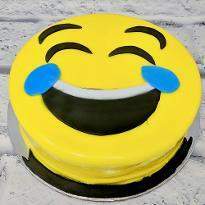 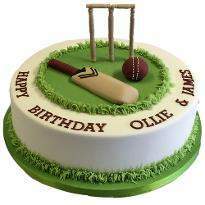 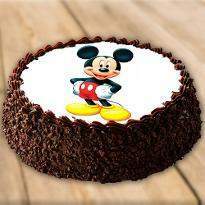 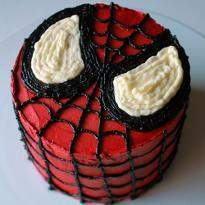 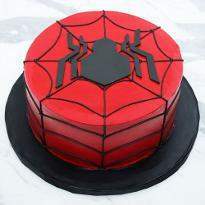 Get every type of kids cake delivery at your doorstep from Winni.